Three countries and eleven plane flights later...I'm back home safely after the trip of a lifetime! In this time I also found out that I passed my final exams, graduated from medical school and got a job offer! 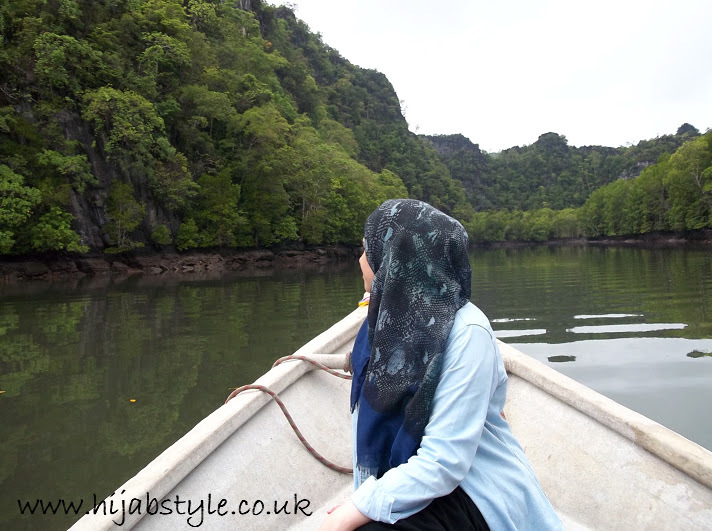 In the midst of everything, apologies for not updating the blog, but I'll be posting more pictures from my travels soon as well as catching up with the usual Hijab Style content. Thank you for your patience! Beautiful! Hope you enjoyed a holiday - liking your blog, so thought I'd make a request - have you any tips about hijab in the corporate world? Business casual/ formal / dresses? etc. Would love to have your take on it! So glad to hear that you're back safe and sound. I just came back from my grandmother's house in the north of Peninsular Malaysia (1 hr ferry ride away from Langkawi). Hope you enjoyed and benefitted from your trip to Malaysia..
Congrats and good luck with your job!